The local sports team Polish Force NW goes again to the Ski to Sea Race. The event is a seven-legged, 100-mile long relay race that starts on Mt. Baker and ends on the shores of Marine Park in Fairhaven (Bellingham). The legs of the race are: cross country skiing, downhill skiing, running, bicycling, canoeing, mountain biking, and finally kayaking. 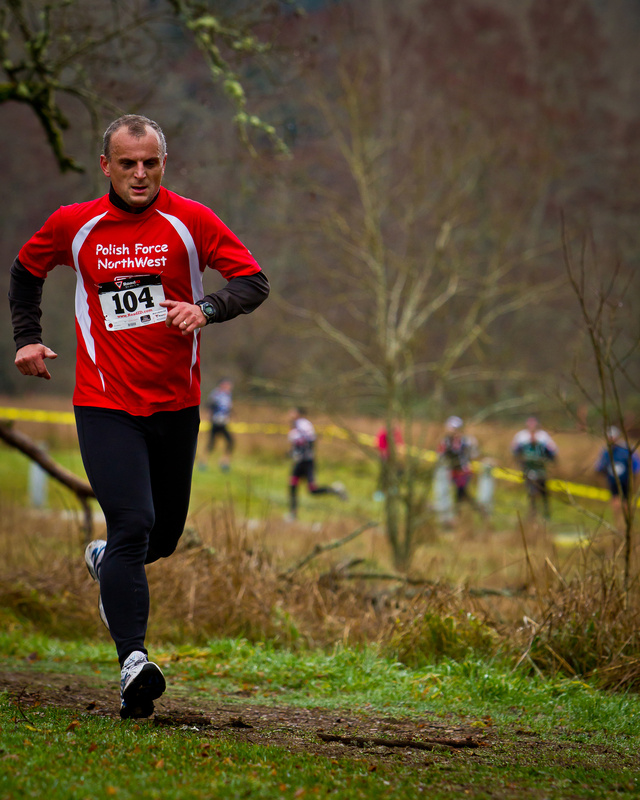 This year Polish Force NW led by Marek Wencel is fielding again two teams. Come to cheer the Polish iron men and women at the leg transition zones and the finish line. Enjoy a remarkable afternoon of duo piano music with Ivona Kaminska and Christopher Bowlby. The concert program includes Mozart's sonata in F Major, Schubert's fantasy in F minor, Junkinsmith's Roshomon, as well as Stravinsky's monumental "Rite of Spring" as the centennial of the work's premier in Paris approaches. Dr. Kaminska & Dr. Bowlby are founders of the Chopin Academy of Music and the Seattle International Piano Festival. The Seattle International Film Festival presents movie In the Name Of / W imie directed by Malgoska Szumowska and starring Andrzej Chyra. Chyra, one of the best contemporary Polish actors, gives a riveting performance as a overtly successful small village priest dealing with spiritual despair. The last two movies by Szumowska, 33 Scenes from Life and Elles garnered a host of international awards, the latter movie opening the 2012 Berlin Festival. Sponsored by the Consulate General of Poland in LA. The Seattle International Film Festival presents movie Imagine written and directed by Andrzej Jakimowski and starring Edward Hogg. The feature shot in Lisbon shows the world from the perspective of a charismatic young blind man who tries to raise a new spirit in patients of an institute for the blind. Both previous movies by Jakimowski, Squint Your Eyes (2002) and Tricks (2007) were well received in Seattle. Sponsored by the Consulate General of Poland in Los Angeles. The Seattle International Film Festival presents movie Lasting / Nieulotne written and directed by Jacek Borcuch and starring Jakub Gierszal & Magdalena Berus. The film tells the story of a uneasy romance of two Polish college students working in Spain in summer. Borcuch made his name with the film All That I Love that received numerous international awards. Sponsored by the Consulate General of Poland in LA. The book for the meeting is Toksymia by Malgorzata Rejmer, published by Lampa i Iskra Boza in 2011. Toksymia is a grotesque set in contemporary Warsaw. The dust cover by K. Varga praises its language run amok and its black humor. Rejmer, 28, is a Ph.D. student at the Institute of Culture, Warsaw University. She published poems and short stories, this is her first book. Club meetings are in Polish. On May 15, the Seattle Foundation hosts the annual GiveBIG event – a one-day, online charitable giving event to benefit local nonprofits such as the Polish Home Foundation (PHF). The reason this is important to us is that it is a matching event that can bring additional funds to our community. Please support PHF through GiveBIG - every donation to PHF made via Seattle Foundation PHF Profile Page on May 15 will bring additional money thanks to the Seattle Foundation and GiveBIG sponsors, who will stretch your donation by matching a share of every contribution! When donating, please indicate what program or event you want to support. The Vancouver Chopin Society presents a piano concert by Rafal Blechacz. Mr. Blechacz is the winner of the 2005 International Chopin Competition in Warsaw, where he dominated winning all five major awards. The program includes J. S. Bach's Partita no. 3 in A minor, Beethoven's Sonata in D major, op. 10, no. 3, and Chopin's Two Polonaises, op. 40, Scherzo no. 3 in C-Sharp minor, Sonata No. 11 in C minor. Organized by the Vancouver Chopin Society. This yearly festival supplies a great mixture of Polish food and culture. Food-wise, the main magnet is the All-You-Can-Pierogi event, which is a Polish dumplings extravaganza that serves several kinds of pierogi: meat, potato & cheese, sauerkraut & mushrooms, blueberries, plum etc. Also food booths with other favorites from potato pancakes to bigos (hunter's stew) and a beer garden. 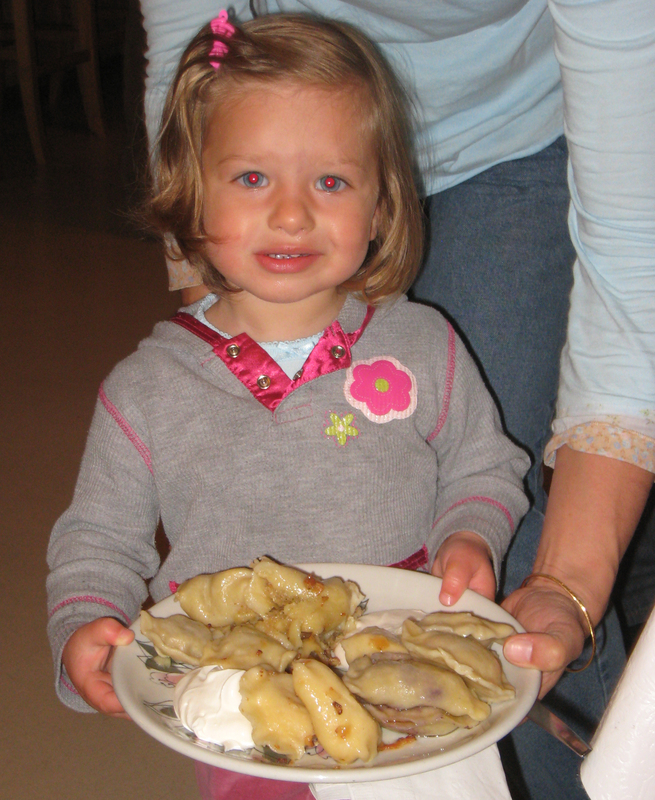 Free attractions include: folk group performances, craft workshops (make your own pierogi!) & children activities. You can eat leisurely, listen to Polish music and have a good time. Also available: tea. coffee, soft drinks and desserts. On sale: Polish cutout art, Polish folk costumes, Polish sports scarves. Volunteers needed to run the event! Please contact John Golubiec. More: Polish Home asks for donations of books, CDs and DVDs for the sale. Please bring them to the PH on Friday night as library is opened, or contact the librarian Monika Johnson. The UW Polish Studies Endowment Committee and the UW Ukrainian Studies Endowment Committee present a 2004 documentary The Guardian of the Past directed by Malgorzata Potocka. This award winning film tells the story of Borys Voznytsky, the longtime Director of the Lviv National Art Gallery in Ukraine and his fight to preserve thousands of religious art objects in the communist Soviet Union. An introduction to the movie by Marek Wieczorek, Professor of Modern Art History at the UW School of Art. Where: Room 120, Communications Building at the University of Washington campus; admission free; Reception after the screening in Room 240. Polish Home Association invites everybody to the 3rd of May celebration marking the anniversary of the first Polish constitution, which was enacted in 1791. The program includes a performance by the Polish scouts. The restaurant at the Polish Home is open from 12 pm to 4 pm.